TMS CAD Autodesk BIM in Scotland: TMS leads the way for extreme thrills! TMS leads the way for extreme thrills! 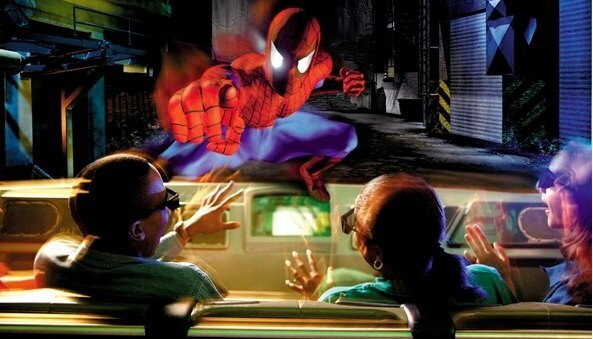 3D design software is one of the 'major breakthroughs’ behind the new generation of extreme roller coaster rides. Alton Towers in Staffordshire has just opened the world's first 14-loop roller coaster, called The Smiler, while in Abu Dhabi, Ferrari World claims to have the world's fastest coaster. 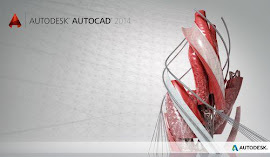 The major breakthrough has been 3D design engineering software from Autodesk and Solidworks. "Our software allows designers to create highly accurate digital prototypes and understand how a ride will behave before they build it," Carl Bass, Autodesk chief executive, told the BBC. "It can predict the weakest point in the design; the likely fatigue rate of the materials; the speeds and G-forces."